Viknesh Vijayenthiran July 27, 2018 Comment Now! 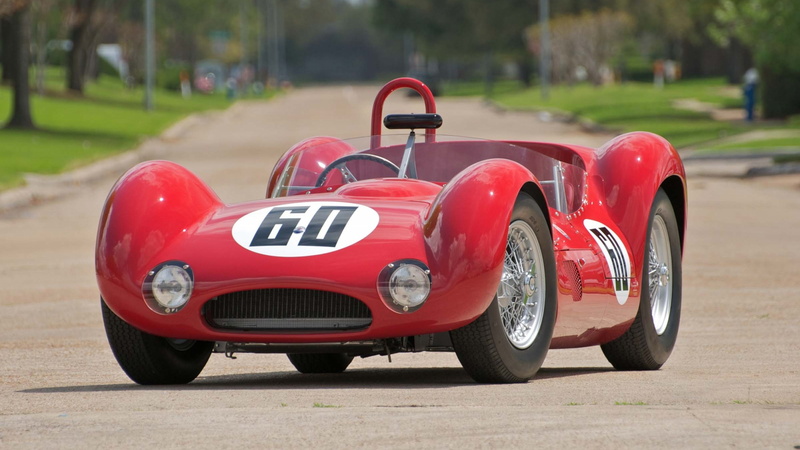 The Maserati Birdcage race cars designed by Giulio Alfieri in the late 1950s and early '60s represented a revolution in sports car design. At the time, many British sports car manufacturers were moving toward innovative but expensive monocoque structures as opposed to the traditional ladder frame chassis. Alfieri, who had limited funds since Maserati was still recovering from a difficult economic situation, had to come up with something truly innovative to compete. The result was an intricate tubular space frame chassis made from about 200 thin tubes welded together, which garnered the cars the Birdcage nickname. Such a design yielded an extremely light chassis that offered exceptional torsional rigidity. 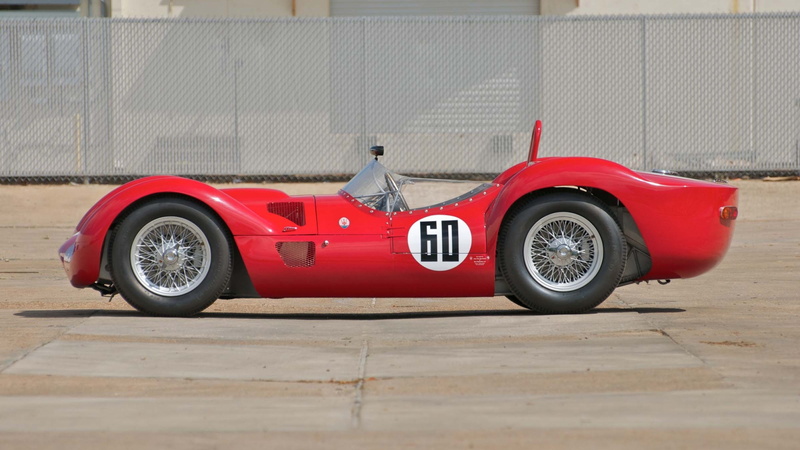 The first was the Tipo 60 of 1959, which featured a 200-horsepower 2.0-liter inline-4. Then, at the suggestion of legendary British racing driver Stirling Moss, a more powerful 250-hp 2.9-liter inline-4 was added that same year, resulting in the Tipo 61. Just 17 Tipo 61s were built, including one Tipo 60/61 conversion. 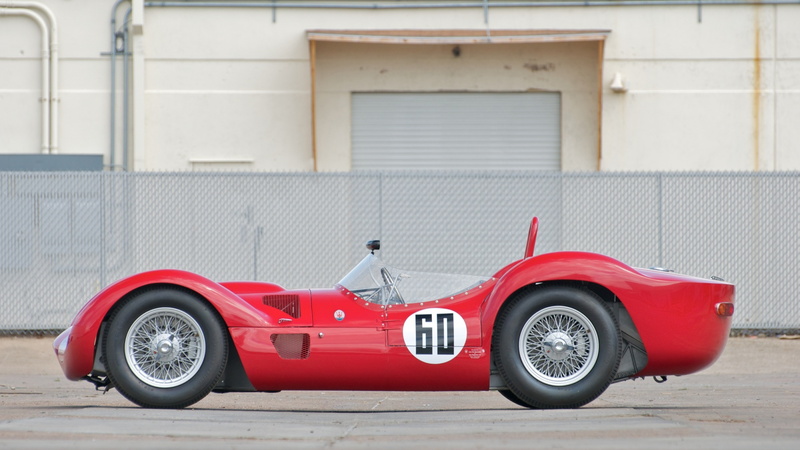 At a Coys auction taking place during the Schloss Dyck Classic Days event in Germany next month, a Maserati Birdcage will go under the hammer. It's a rebuild of the Tipo 61 bearing chassis No. 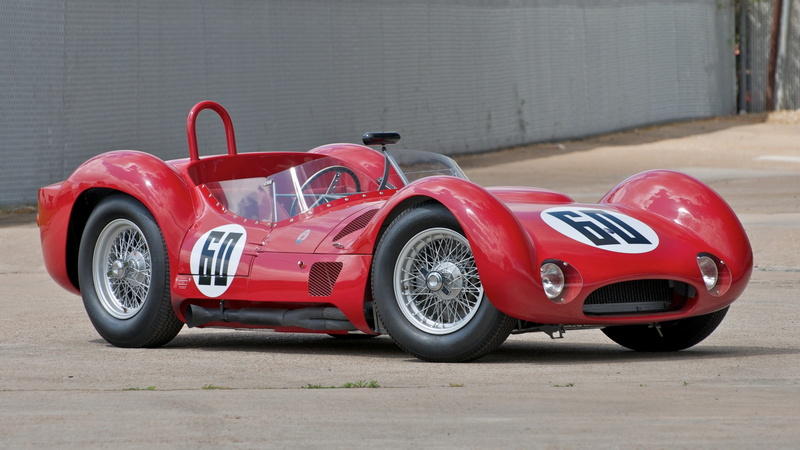 2459 that was destroyed in a crash in Daytona in 1962, with the work done by the experts at Steve Hart Racing using a number of parts from original Tipo 60 and Tipo 61 cars, hence its Tipo 60/61 classification. There is detailed documentation of the original parts featured in the car. 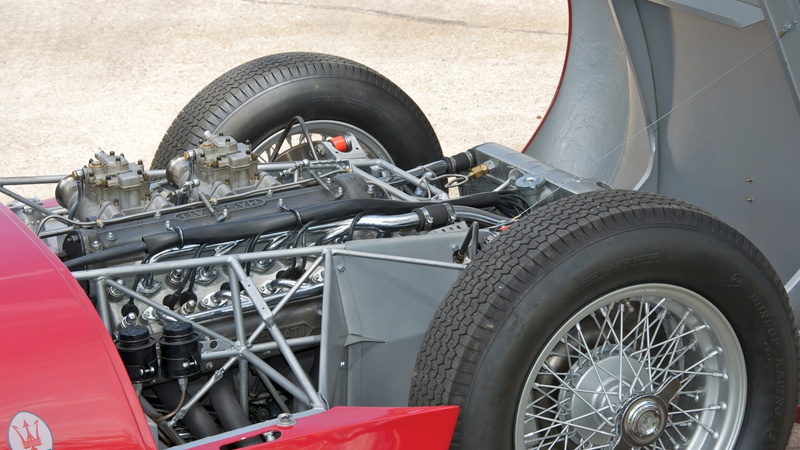 They are mostly engine parts, including an original cylinder head, lower crankcase and sump, cam covers, and transaxle tower (also known as a differential case) which includes the cast number. And because of the quality of the work done on the car, especially in regards to original construction methods used, it has FIA clearance to compete in historic racing events. This year's Schloss Dyck Classic Days runs from August 3-5.